Rekeying your door locks is the easiest and most affordable way to guarantee your home security. 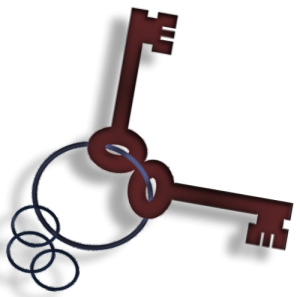 Rekeying involves recoding your existing door locks so that a new set of keys works, and the old set of keys will not work. It is cheaper than replacing the entire lock. Instead of replacing the entire lock (which means replacing all the door hardware), you can have your existing locks recoded to match new set of keys. Most homes have spare keys floating around somewhere – they could be lost or misplaced or lent out to contractors. If you have moved into a new home, rekey your locks immediately – other tenants, service people, the last owner’s mother-in-law and who-knows-who may still have keys to your home. Every locksmith has heard horror stories about “the people who still have keys.” Lost keys create a LOT of safety issues regarding access to your home, and is one of the easiest security problems to avoid. 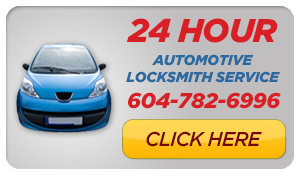 Call Mr. Locksmith Whistler today to get your home rekeyed. Service call – completely mobile, 24/7. When you rekey the locks you can have one key made for all of the locks. That’s right, you can carry around one key instead of 10! 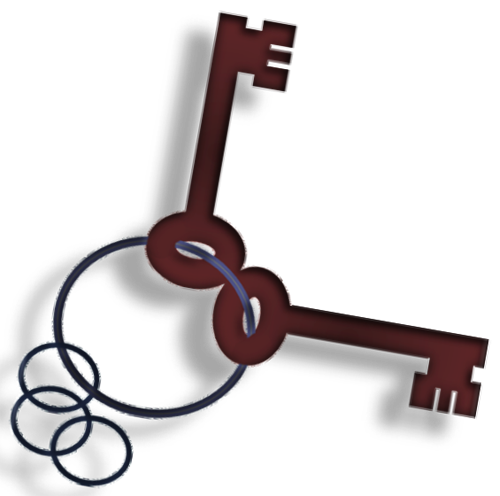 The front door, side door, and even the shed, basement doors, and padlocks can all be on the same key. A basic rekey only takes 15 minutes to protect your home security and create convenience in your life! Rekeying is best done by a certified professional, as they will be able to insure that the new keys and lock mechanisms work correctly and are installed properly. All our Locksmiths stand behind their work and will offer great advice regarding your home and business security.